Creative Time is a New York-based non-profit organization dedicated to commissioning, presenting and preserving the most challenging, pioneering and exceptional art of the contemporary period. Its prerogative is advancing and fostering the artist, creating a space where ideas are valued over economics and artistic and intellectual engagement with the public are encouraged over exclusivity. The goal is a democratic one: for the use of free space and a creation of dialogue in the public arena. 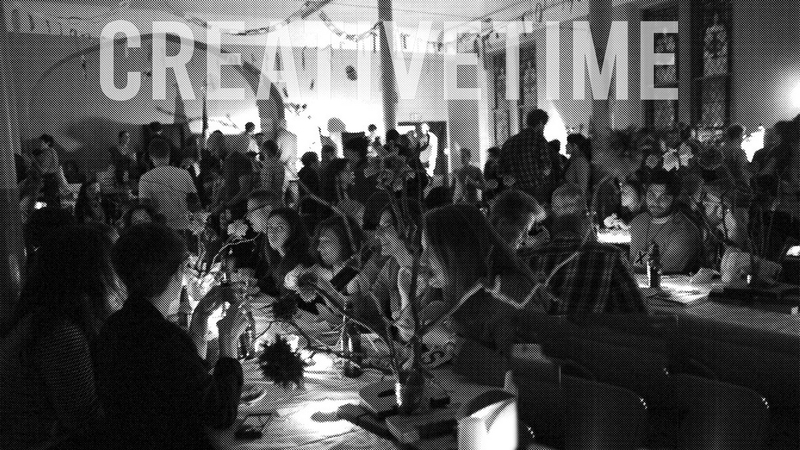 Creative Time was founded in 1974 and has, since its foundation, encouraged artistic and public discourse with the preeminent social, cultural, political and environmental issues and concerns of our contemporary period. It has encouraged artists to address timely issues such as the AIDS pandemic, domestic violence and racial inequality, including among its alumni community Vito Acconci, Diller + Scofidio, David Byrne, Felix Gonzalez-Torres, Red Grooms, Jenny Holzer, Takashi Murakami, Shirin Neshat, Sonic Youth, Elizabeth Streb and a near-infinitude more. In engaging with public spaces and ideas, Creative Time fosters and contributes to the eclectic and vibrant spirit of the city in which it was born.